"In The Walking Dead universe, there is no greater villain than The Governor. The despot who runs the walled-off town of Woodbury, he has his own sick sense of justice: whether it's forcing prisoners to battle zombies in an arena for the townspeople's amusement, or chopping off the appendages of those who cross him. The Governor was voted "Villain of the Year" by Wizard Magazine the year he debuted, and his story arc was the most controversial arc in the history of The Walking Dead comic book series. 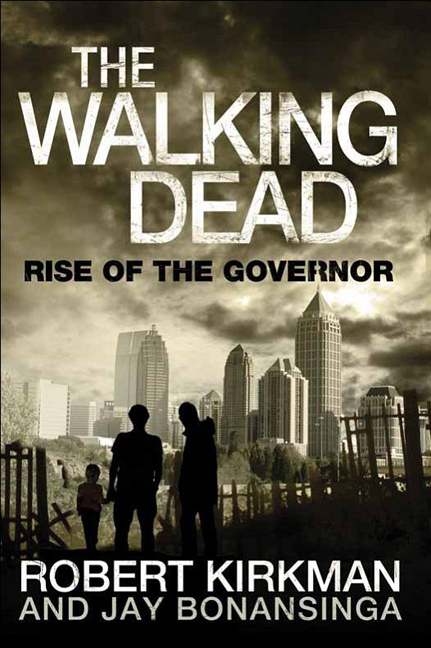 Now, for the first time, fans of The Walking Dead will discover how The Governor became the man he is, and what drove him to such extremes".